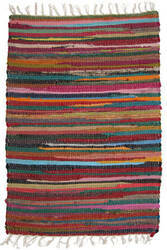 Rag Rugs- all the rage for a quick, easy and inexpensive way to warm up your home. They are as versatile as a pair of blue jeans. 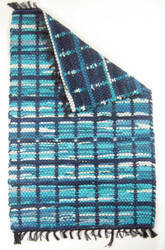 Throw them in almost any environment and they look perfectly at home! 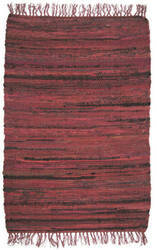 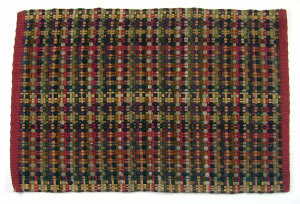 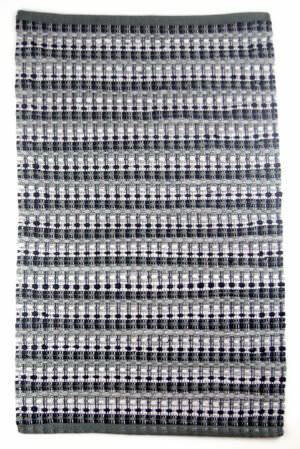 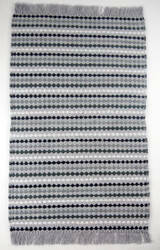 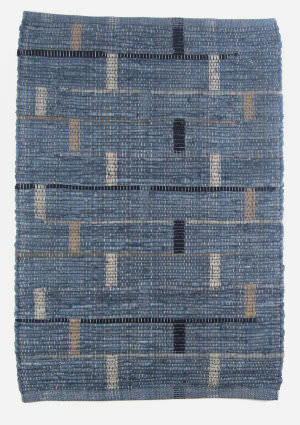 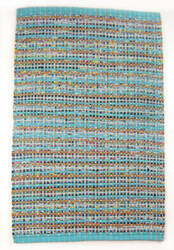 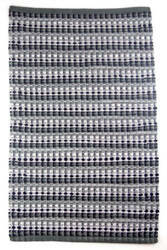 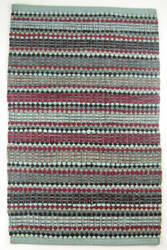 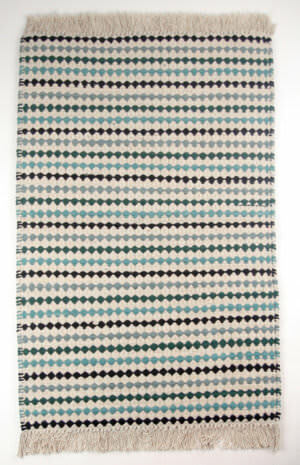 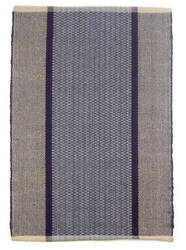 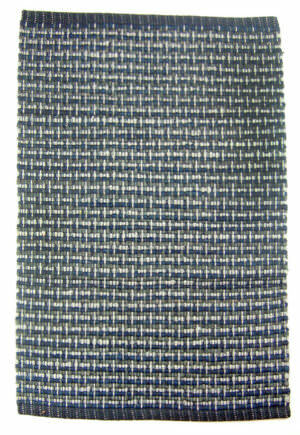 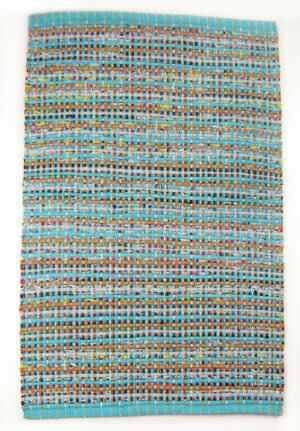 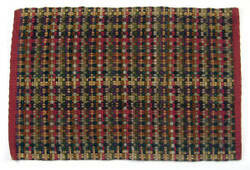 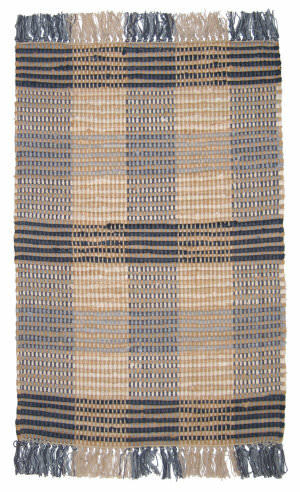 This flat weave Ragtime rug was made in India from Cotton Blend. 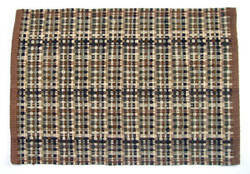 This transitional style rag area rug features striped plaid patterns with blue and beige colors. 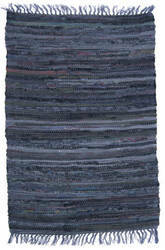 Washing instructions included. 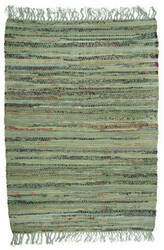 This flat weave Ragtime rug was made in India from Cotton Blend. 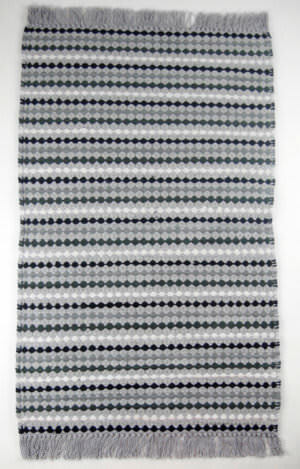 This transitional style rag area rug features striped plaid patterns with green and beige colors. 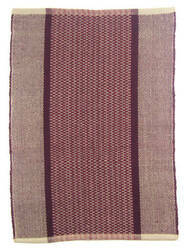 Washing instructions included. 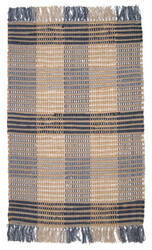 This flat weave Ragtime rug was made in India from Cotton Blend. 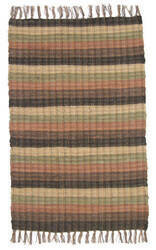 This transitional style rag area rug features a striped pattern with red and tan colors. 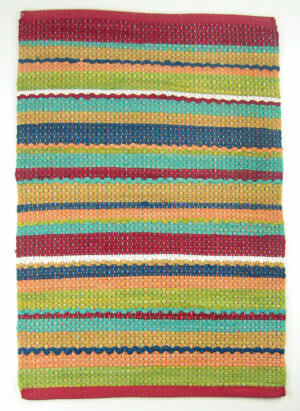 Washing instructions included. 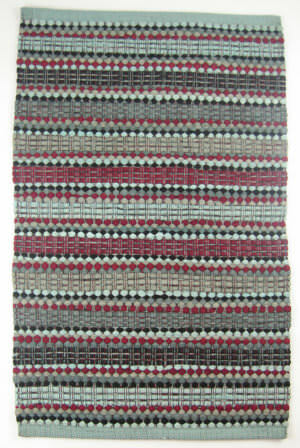 This flat weave Ragtime rug was made in India from Cotton Blend. 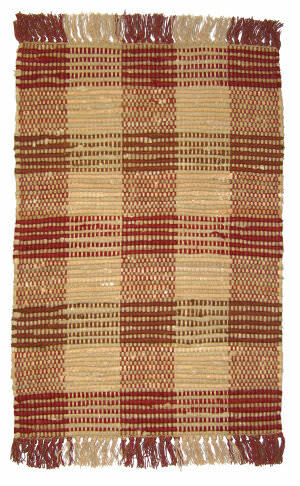 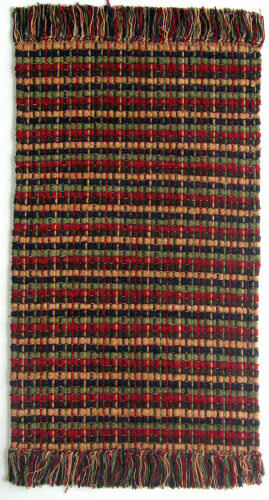 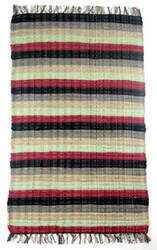 This transitional style rag area rug features striped plaid patterns with red and beige colors. 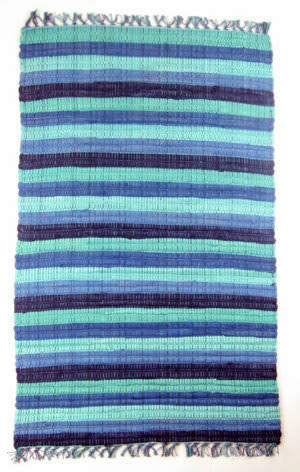 Washing instructions included. 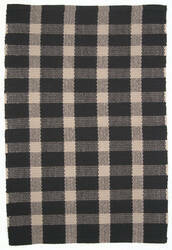 This flat weave Ragtime rug was made in India from Cotton Blend. 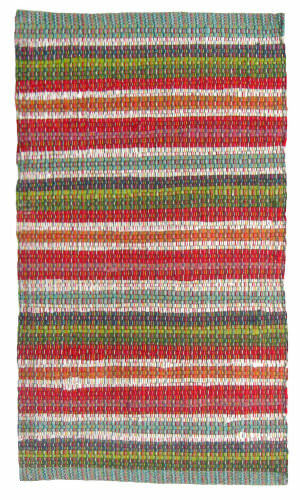 This transitional style rag area rug features a striped pattern with a rainbow of green, red, fuchsia, blue, orange, pink, green, brown and beige colors. 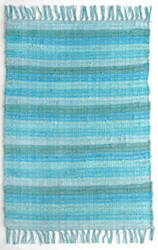 Washing instructions included. 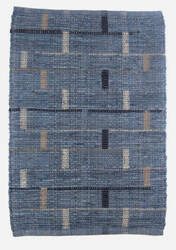 This flat weave Ragtime rug was made in India from Cotton Blend. This transitional style rag area rug features a striped pattern with beige and tan colors. 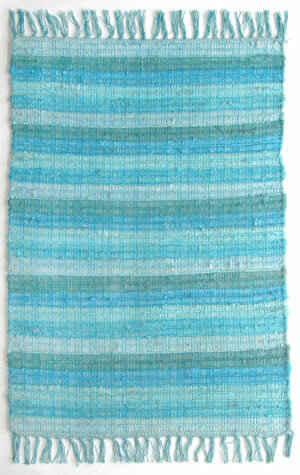 Washing instructions included. 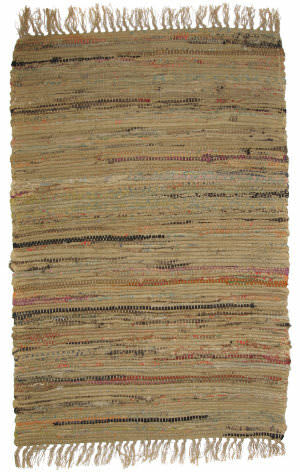 This Ragtime rug was made in India from Cotton. 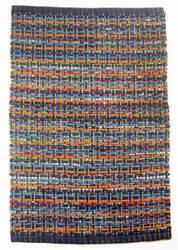 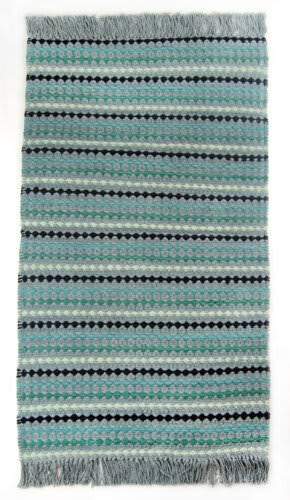 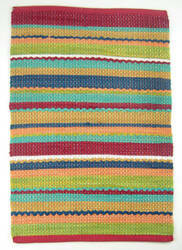 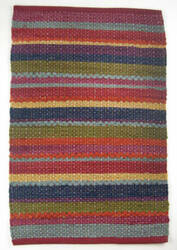 This braided area rug features a striped pattern with red, orange, pink, green, grey and teal colors. 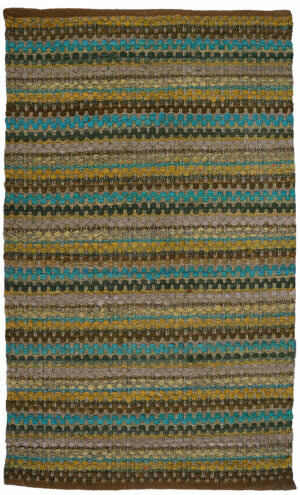 With a unique blend of earthtones and inspired by southwestern elegance this Ragtime rug is sure to enhance any room. 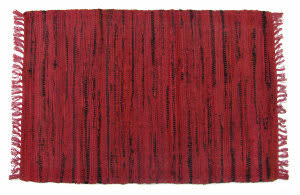 Washing instructions included. 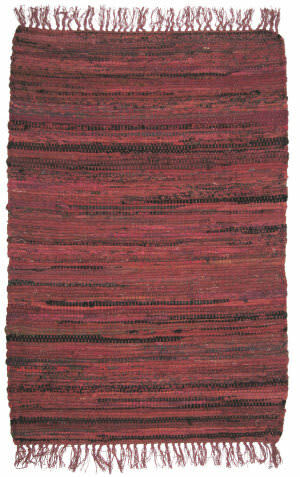 This Ragtime rug was made in India from Cotton. 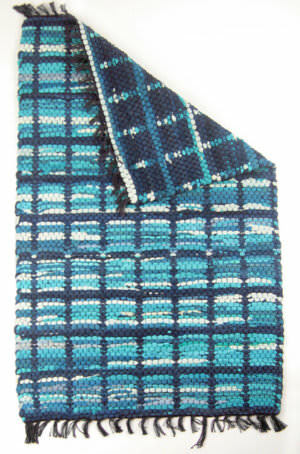 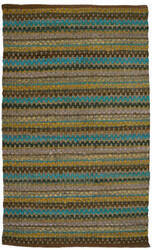 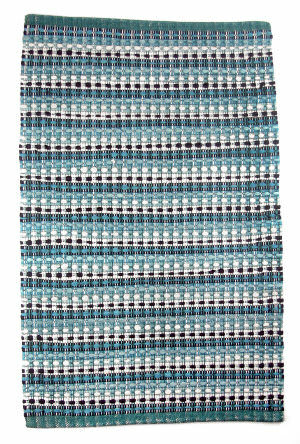 This country style braided and fringed area rug features a striped pattern with blue and hues of teal colors. 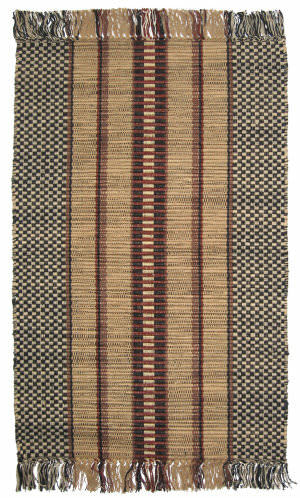 This flat weave Ragtime rug was made in India from Cotton Blend. 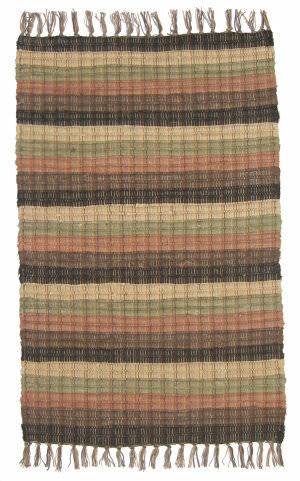 This transitional style rag area rug features a striped pattern with black and tan colors. 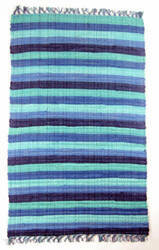 Washing instructions included. 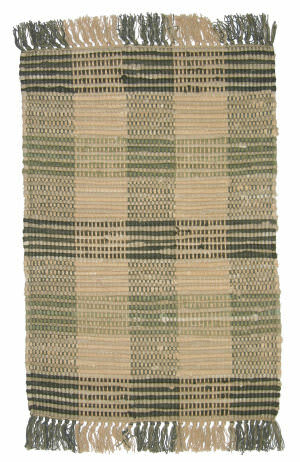 This flat weave Ragtime rug was made in India from Cotton Blend. 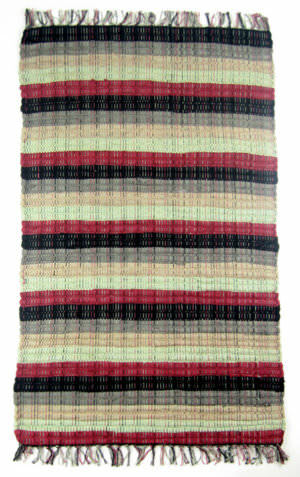 This transitional style rag area rug features a striped pattern with hues of red colors. 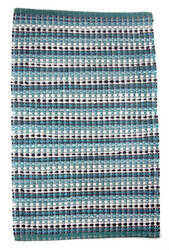 Washing instructions included. 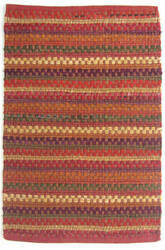 This flat weave Ragtime rug was made in India from Cotton Blend. 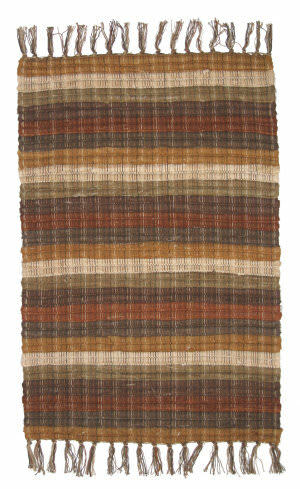 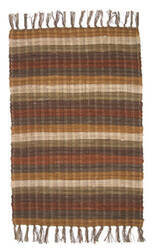 This transitional style rag area rug features a striped pattern with brown, tan and beige colors. 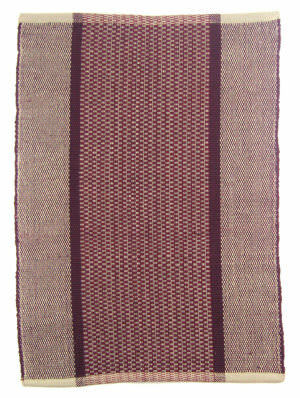 Washing instructions included. 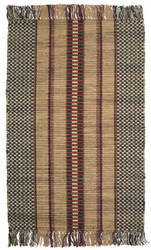 This flat weave Ragtime rug was made in India from Cotton Blend. 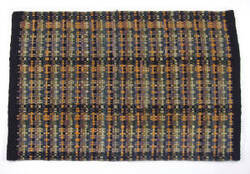 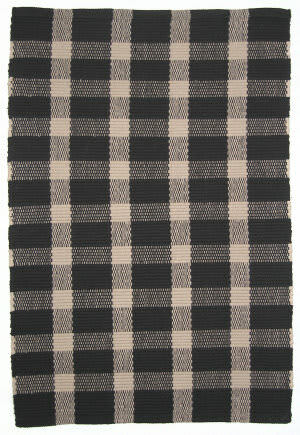 This transitional style rag area rug features a plaid pattern with black and beige colors. 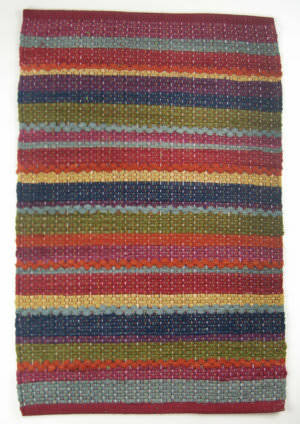 Washing instructions included. 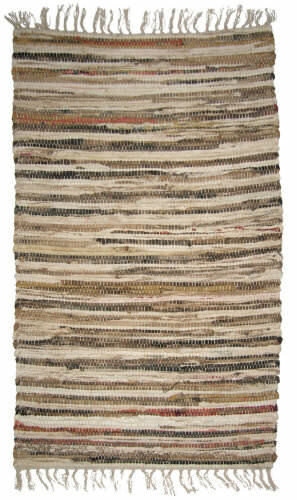 This Ragtime rug was made in India from Cotton. 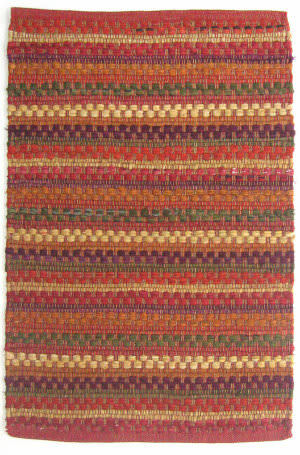 This country style braided area rug features a striped pattern with a kaleidoscope of red, orange ivory and pink colors. 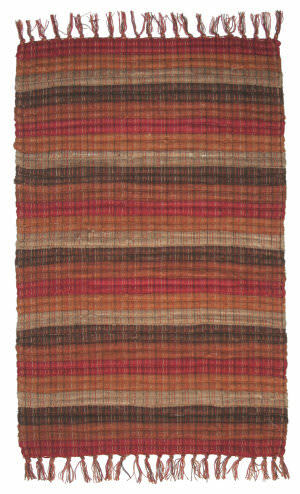 This Ragtime rug was made in India from Cotton. 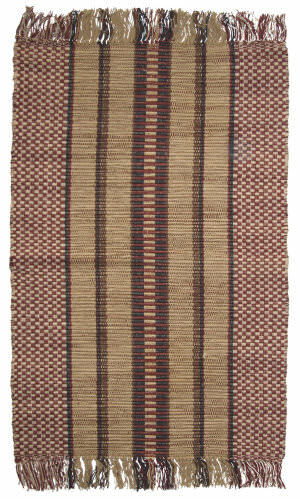 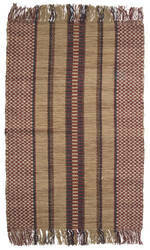 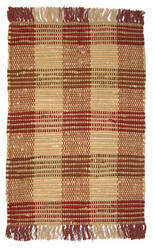 This country style braided and fringed area rug features a striped pattern with tan, beige red and black colors. 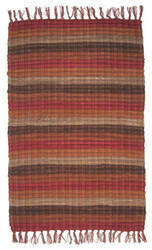 This Ragtime rug was made in India from Cotton. 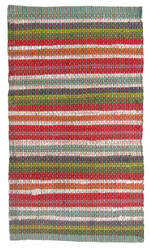 This country style braided area rug features a striped pattern with a kaleidoscope of chocolate, tan, red, orange, grey and beige colors. 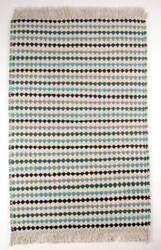 These exquisite hand-woven rugs are created in the heart of Amish Country, USA! 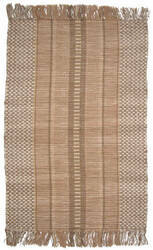 Ragtime continues to hold the high standard and creativity since this company was founded in 1984. 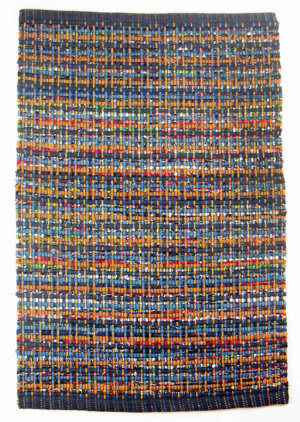 The owner Pennie Phares has 30+ years of weaving, custom dyeing, and spinning which makes Ragtime Rugs exceptional in their quality and detail. These splendid rag rugs may be found in numerous colors, sizes and styles and have been featured in Midwest Living, Country Living, and Better Homes & Gardens. 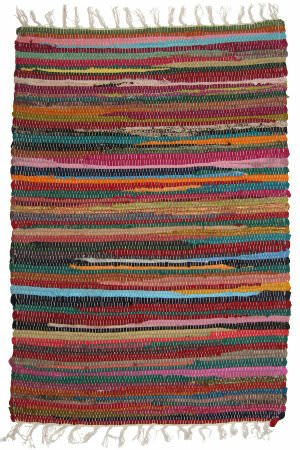 For rag rugs at their best, check out Ragtime. 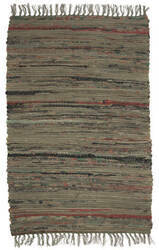 And with the added benefit of free shipping, no tax, and a 30-day return policy, you have nothing to lose! 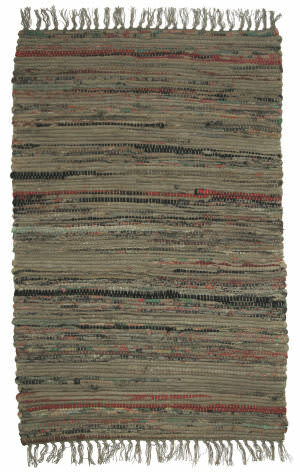 All Ragtime rugs (including Freight) ship for FREE within the contiguous United States. 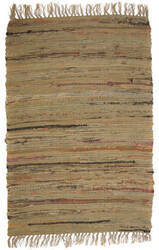 We do not charge a restocking fee for any returnable Ragtime rugs. 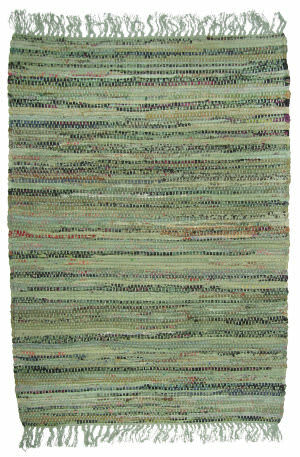 We do not charge sales tax for Ragtime rugs.